It’s a little quieter on the south coast of the Dominican Republic. Mass tourism has made its mark; but the sea is a little calmer here, the pace is dialed down a notch and despite making it onto the main tourist radar, the village of La Romana still exudes a unique, peaceful charm. In days gone by, La Romana was a sugar mill town but nowadays tourism sits front and centre, although sugar production and cigar manufacturing still contribute to the local economy. 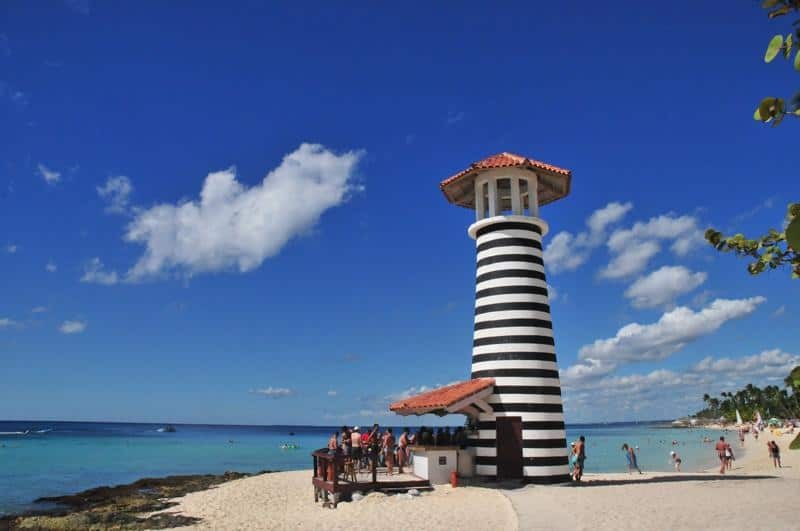 Not far down the road is the seaside fishing village of Bayahibe, a convenient departure point for nature lovers who want to visit the Parque Nacional del Este and its tranquil islands of Catalina, Saona and Catalinita. The village is known for a slow pace of life and as an access point to the ecotourism attractions on the islands and the national park, as well as for some of the country’s best coral reef sites. Stash your bags at one of the area’s fantastic resorts and call for tee off times at the luxurious Casa de Campo resort. Golfers come from all over the world to play the classic Teeth of the Dog course, considered by legendary golf course designer Pete Dye to be his finest work. Another world-class course on every golf aficionado’s must-do list is The Links, also designed by Dye. The challenging inland layout is reminiscent of traditional British and Scottish courses, with its rolling hills and the water of lagoons and lakes coming into play on five holes. 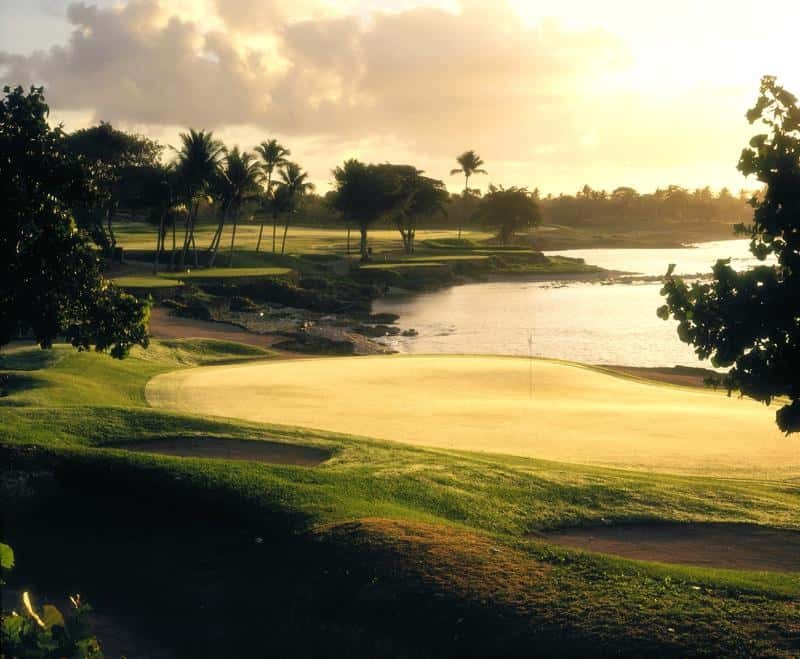 Another option is a third Pete Dye-designed course – the challenging Dye Fore is the newest of the three courses at Casa de Campo. This course is known for its spectacular views of the Caribbean Sea, the mountains, Río Chavón and the Altos de Chavón artists’ village. Stake out a spot on the beach and watch the turquoise Caribbean Sea. 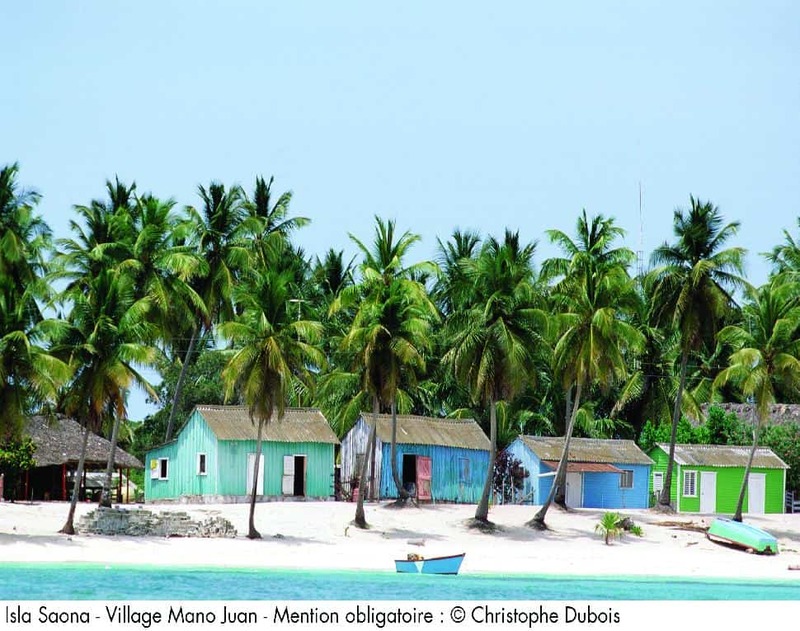 Enjoy a stroll along the long, palm-fringed sandy crescent of Playa Dominicus just a few kilometres east of Bayahibe. The waters are calm and clear here, so it’s perfect for swimming and snorkelling. The beaches in the Bayahibe area have been certified as Blue Flag, an ecolabel that guarantees the cleanliness of the water and the sustainable development practices of the area. 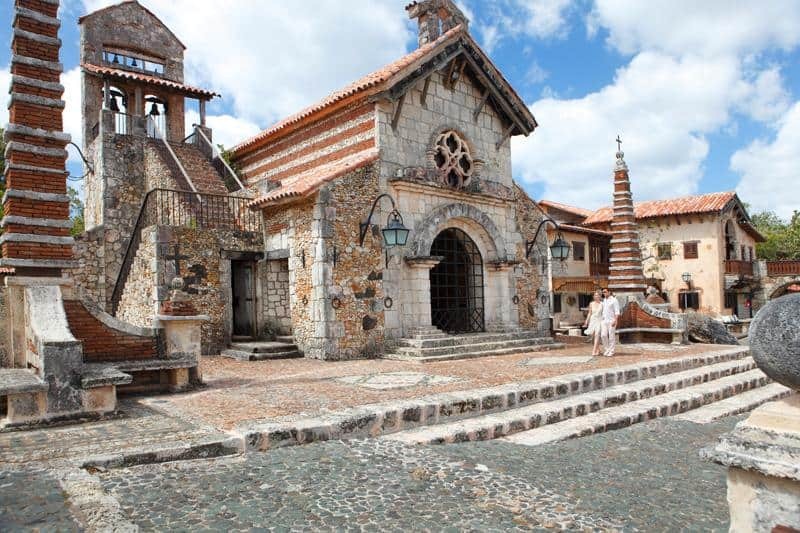 Unleash your shopping side at Altos de Chavón, one of the most visited tourist spots in the southeast part of the country. 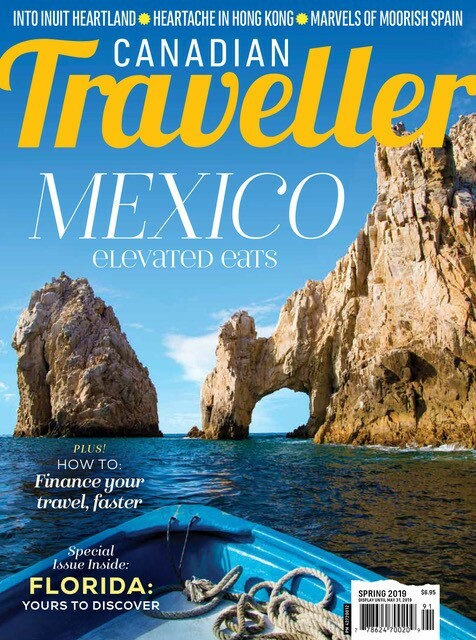 One would not expect to find a recreated 16th-century Mediterranean-style village perched above the Río Chavón, but visitors flock here to stroll the cobblestone streets, exploring the artists’ studios, galleries and boutiques for original artwork, hand-crafted jewelry and high quality handicrafts. Dominican Republic Tourism BoardThen head west along the coastline to explore a more ancient style of art at Cueva de las Maravillas (the name means Cave of Wonder). 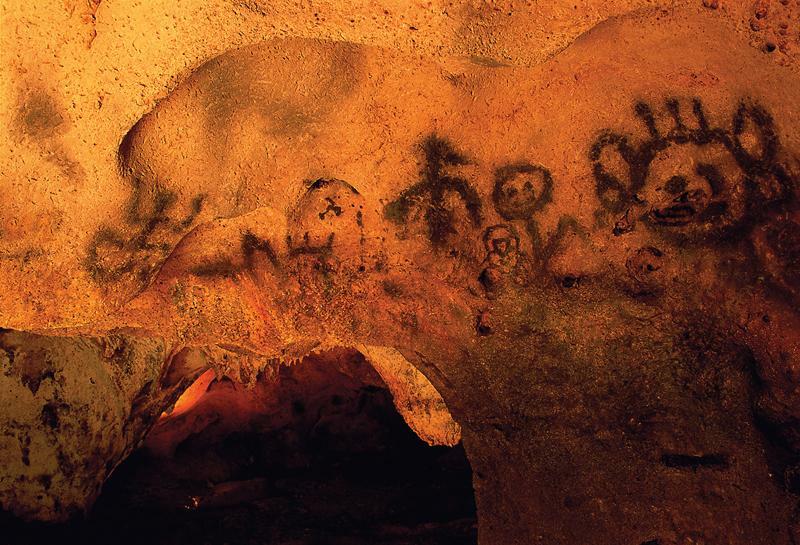 This protected area contains a beehive of limestone caves, with some of the best-preserved Taíno rock art in the Caribbean. There are more than 500 pictograms and petroglyphs, most dating back thousands of years. The guided tours and museum quality presentation make a visit to the caves one of the best outings in the La Romana region. Leave the resort behind and spend the day reconnecting with nature in the Parque Nacional del Este, one of the country’s protected national parks described by UNESCO as “one of the largest pristine marine and coastal environments in the Caribbean.” Birding is popular here – 112 species have been spotted inside the park’s boundaries, including the rare Hispaniolan parrot and the magnificent frigate bird. Four species of sea turtles use the park’s beaches as nesting sites. Manatees, bottlenose dolphins, numerous fish species and an immense coral reef system live in the offshore waters. The park also protects the past of the Taíno people; the Amerindians encountered by Columbus when he first visited the island. Archaeological ruins, ancient burial sites and limestone caves with a treasure trove of exquisite rock art have all been discovered within the national park. Just off the eastern shore of the park is a small, uninhabited island that lies within the park’s protected boundaries. Isla Catalinita is very popular with snorkellers and divers who want pristine coral reefs and a good chance of spotting sharks, eagle rays and sea turtles. Tour operators offer day trips to the islands of the national park. 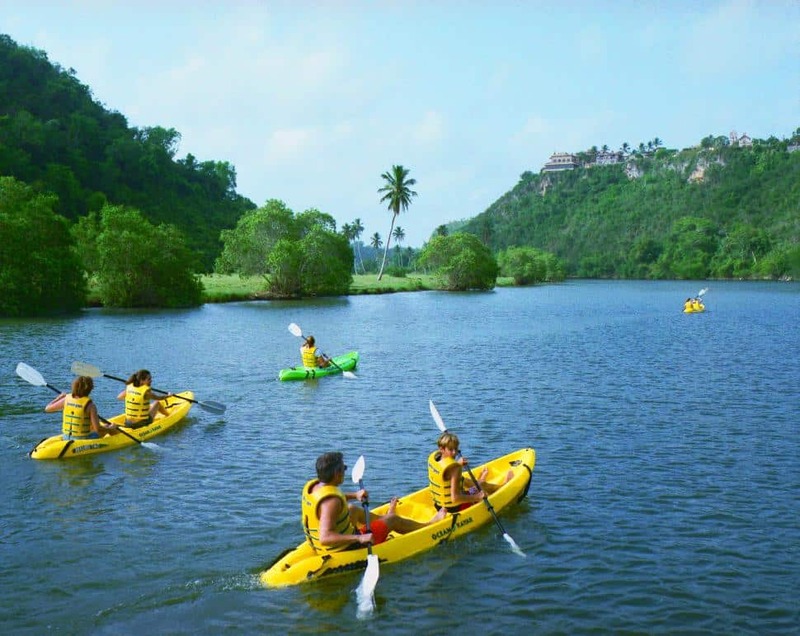 Anglers, nature lovers and photographers should plan for an early start to the day if they want to float down the scenic Río Chavón (the lush setting has been used as a backdrop in several feature films). A day on the water passes through mangroves and tropical rainforest. Guides, boats and equipment can all be booked. Make your way into La Romana to do a little people watching in the shade of the green and tidy Parque Central. 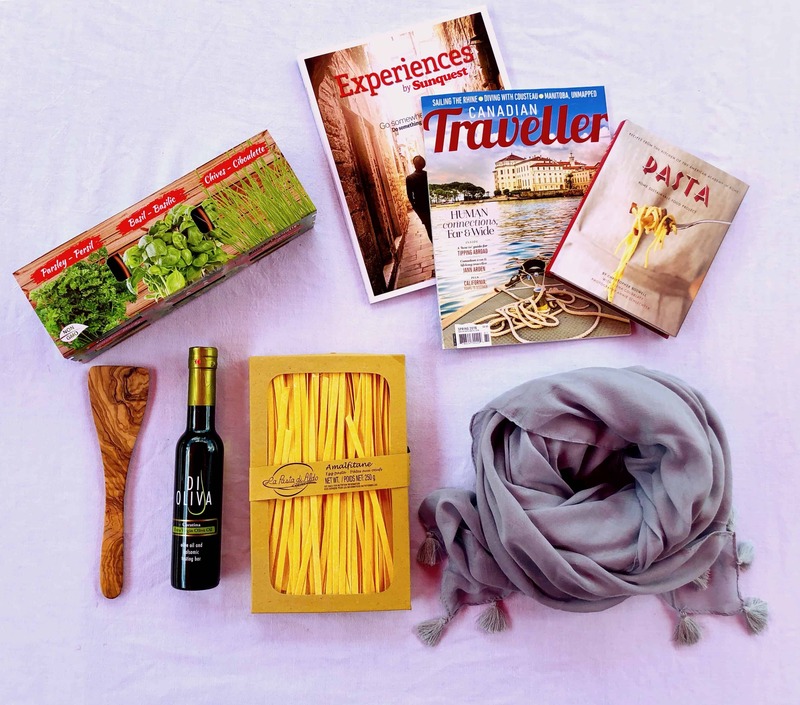 From there, cross the street and visit the historic Iglesia de Santa Rosa de Lima or walk a block to shop at the town’s outdoor market for souvenirs and handicrafts. 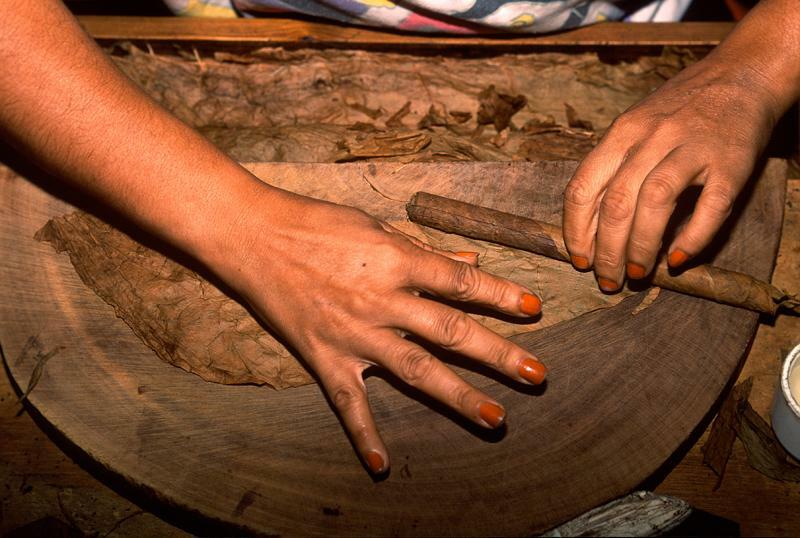 In La Romana, visit the Tabacalera de Garcia and take a guided tour led by a cigar education specialist. The facility is the largest handmade cigar factory in the world and visitors get an up-close look at the processes of bunching, rolling, aging and packaging. In the winter months, baseball is in full swing at the Michelin Baseball Stadium, home to the local team, Los Toros del Este. One more chance to play in the ocean waters, this time a little further off the beaten path. Shuttle boats and ferry service go to the uninhabited Isla Catalina (it’s part of the Parque Nacional del Este), just two kilometres off the coast of La Romana. Catalina’s offshore shallow coral reefs are perfect for snorkellers and beginner divers. Experienced scuba divers are drawn to the dramatic dive site called The Wall, where colourful sea fans, sponges, coral and fish can be spotted along the dramatically plunging rock face. Also within the protected boundary of the national park is the small Isla Saona, a picture-perfect spot of white-powder sand and swaying palm trees at the juncture of the Atlantic Ocean and the Caribbean Sea. The island is an ecotourist’s dream: exotic birds, turtles, bottlenose dolphins, sharks, whales and the endangered West Indian manatee make their home here. Just offshore are coral reefs filled with sponges, coral and brightly-hued fish. Most excursions to Isla Saona leave from Bayahibe.